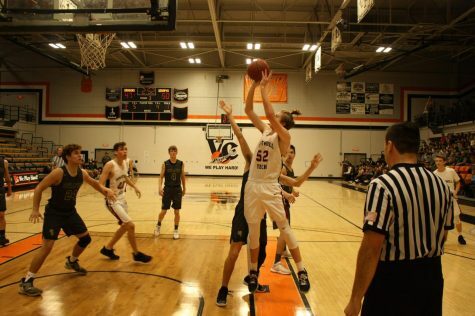 On Wednesday night, the lights shone down on the glossy floor of Ventura High School’s gym as the Foothill boys’ basketball team faced Thacher in their final home game of the season. The Dragons lost in the end with a score of 40-55. 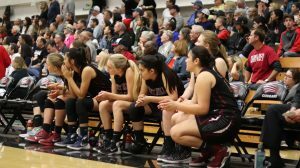 In the first quarter, the score stayed at 6-8 for the first five minutes of the game until Foothill started catching up, with four two-point lay-ups. Foothill trailed Thacher by six points at the end of the first quarter, with final scores of 10-16. 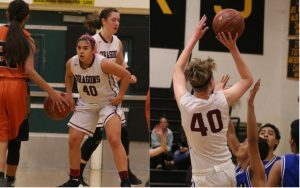 The second quarter started out slow for Foothill, with Thacher scoring four points in the first two minutes of the quarter. Thacher fouled Foothill, allowing for the first free throw of the quarter and giving Foothill an extra point. 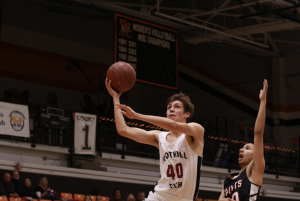 Player and sophomore Dale Starr was able to steal a rebound from Thacher, allowing him to pass it on to sophomore Tyler Ragan-Sutton and score the team a three-pointer. Right after, Starr was able to make his own three-pointer. The final score of the second quarter was 20-31, with Thacher in the lead. Foothill had the first serve in the third quarter after a rest in half-time. Immediately, Starr was able to score a two-point lay-up, the first points made in the second half of the game. 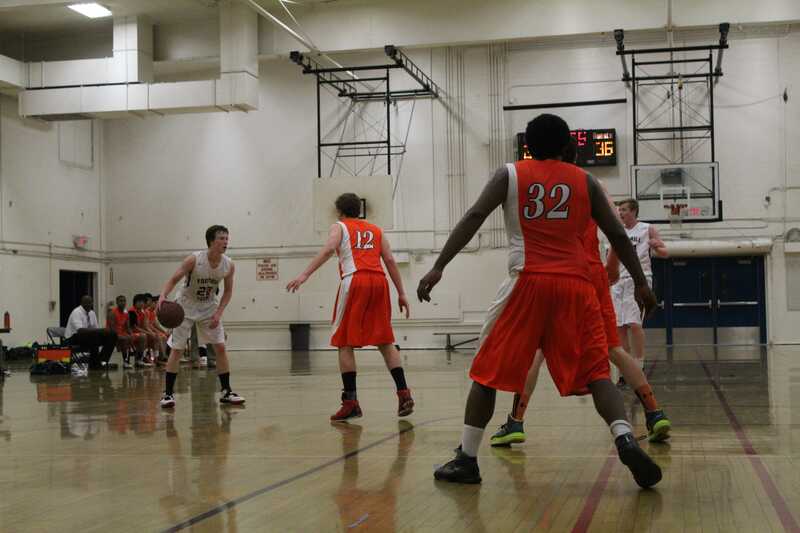 After several shots made by Thacher, Foothill made two three-point shots. 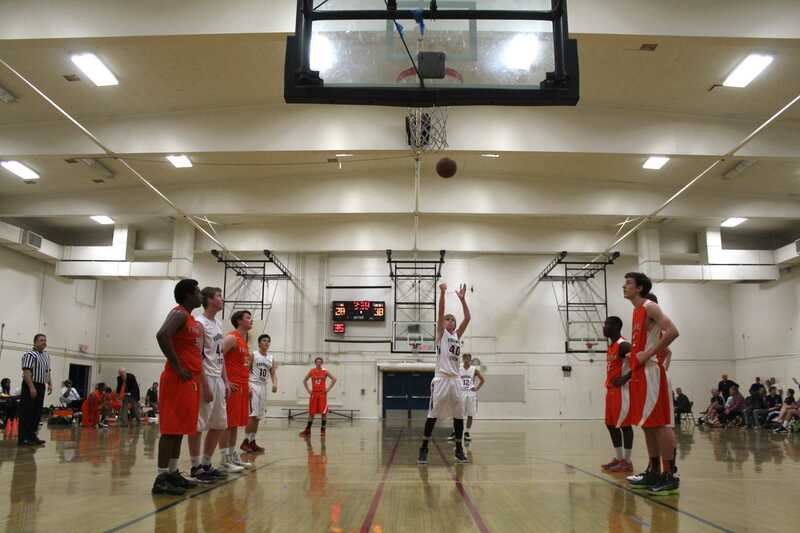 The scores were close, with Thacher in the lead 28-36. 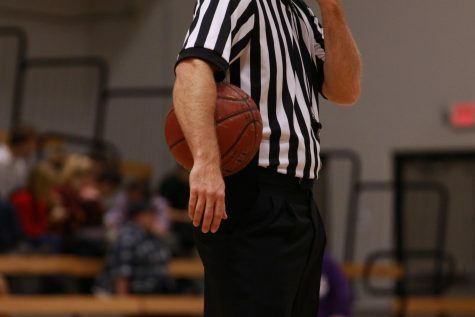 There was a foul by Thacher on Foothill, allowing for another free throw and two extra points for Foothill. Foothill then fouled Thacher, but only got one point out of the possible two points. With only 2:35 left in the third quarter, Foothill brought the score up to 30-39, but still lagged behind Thacher. Starr scored the last two points in the quarter, setting the final game score at 32-43. 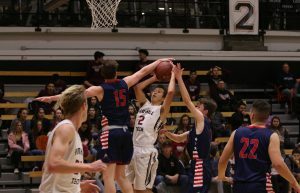 Thacher started out with the ball in the fourth quarter but Foothill was able to get the rebound of their missed shot and score three points. 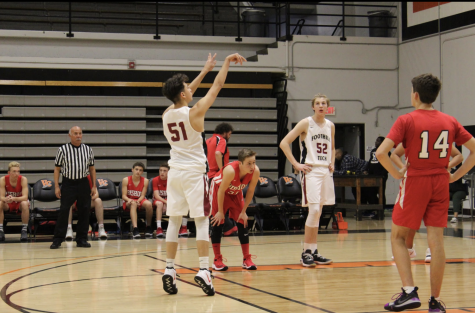 After, senior Nick Vaughan stole the ball from Thacher and shot for two points, just to have the ball fall in, run around the rim, and fall back out. Ragan-Sutton scored another three-pointer just as the quarter ended. The last score of the game was 40-55, giving Thacher the game. Coach Dean Prophet believed that the team had a difficult time playing consistently over the course of the season. “We play well at times and other times we just don’t,” said Prophet. “We gave up a lot of second chance opportunities and we don’t offensively rebound. We just didn’t have some shots drop tonight and they made good shots, that was one of the bigger differences,” he said. Player and sophomore Christopher Haberbush believed that he and the team played best in the third and fourth quarter. “I played pretty well I guess. You can always do better. I feel I have better performance in certain times in the season,” said Haberbush, “We definitely picked up towards the second half, we started out kind of slow and I think we just have a lot of work for next year,” he said. On a personal level, Vaughan felt that the team did well over the entire season. Vaughan’s favorite part of the season was getting to play on the same team as his younger brother, junior Michael Vaughan. “Playing with my little brother was just something that was just really, really cool. I don’t always get to do that, not everybody gets to play with their little brother,” said Vaughan. Prophet’s favorite part of the season was coaching the Foothill team and is looking forward to the next season. 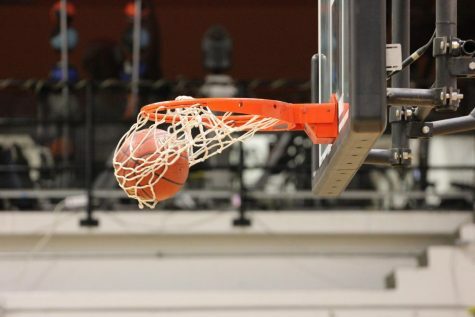 “[I enjoyed] watching them develop and watching the team develop, although there are certain habits we couldn’t get rid of, but I think all of them have improved,” he said,” It was fun, they always played hard, we always had a great effort and coming to practice it was nice to get a good effort,” said Prophet.